Dippner shoes are an incredible phenomenon in the fashion market, in which short trends are the most common. From its foundation in 1926, Dippner is an iconic brand whose designs have been loved by unique and nonconformist people all around the world. Dippner shoes are defined by quality and design, being the best shoes to stand all day. Using only the best natural materials and our recognizable, clean and simple designs have made that international professionals and celebrities wish a pair of Dippner shoes. What Paul Dippner started in Germany, more than 90 years ago, manufacturing wood clogs, has evolved along the years. The introduction of our patented anatomic footbed made of cork and jute was a great revolution. It was the result of various studies looking for confort and it makes our shoes perfect to stand long hours. The design and technical development of our shoes take place in Germany, while the production itself is carried out in Spain, a leading country in the shoe manufacturing market. Due to our online store, Dippner shoes are available in more than 25 countries worldwide, with a wide range of models, materials and colors that still maintain the original confort and quality. Foto: Fábrica en Zetel (Alemania), 1963. 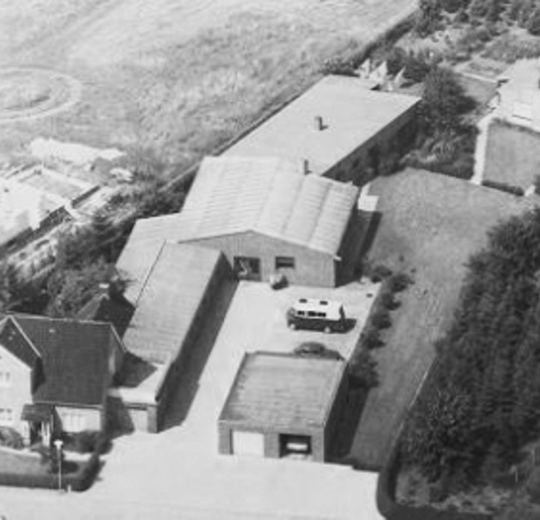 Photo: Factory in Zetel (Germany), 1963. 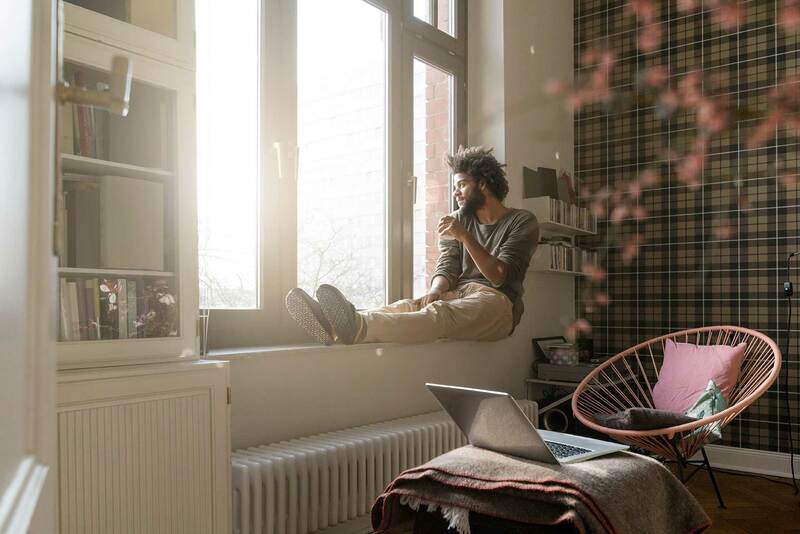 From our beginning in 1926, our aim has always been to provide our customers not only with a top quality and confortable shoe, but environmentally friendly too. 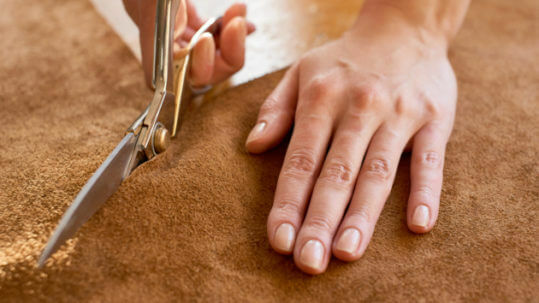 For this reason, we only use the best European natural materials to manufacture our shoes. Dippner shoes are made of three main materials: leather, cork and natural rubber. All of them from sustainable resources and very carefully selected to make an unique shoe. All our models are made of top quality natural bovine leather, which is a breathable and soft material that allows you to enjoy every step. 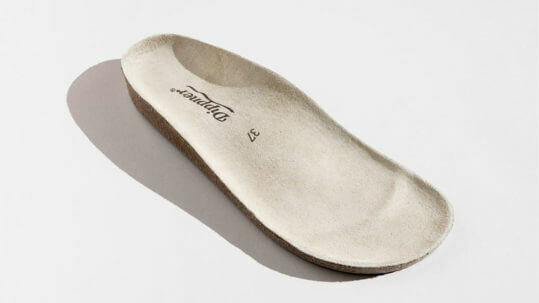 On the other hand, cork is the main material of our anatomic footbed. 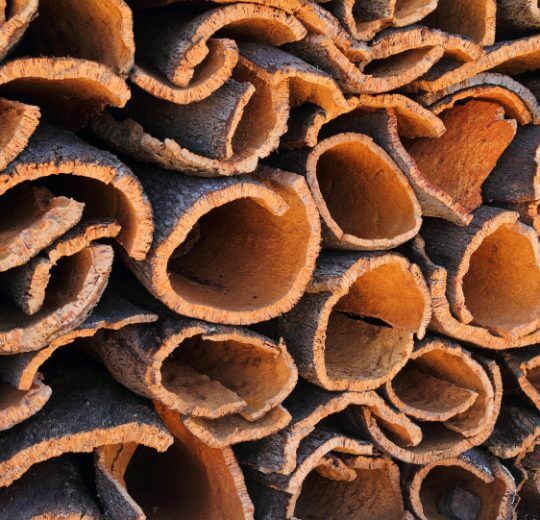 It is a renewable material coming from the cork oak tree and during all the process we pay special attention to maintain its natural features of isolation and cushioning. Lastly, we use natural rubber to make all our soles. It is a natural and recyclable material with great features like thermal insulation and water repellency. All in all, we only use natural materials to make an unique item in which every detail has been thought and studied to make each step an incomparable confortable experience. made from beginning to end. The starting point to create our shoes are the carefully selected raw materials. All of them are natural, top quality and bought in the European Union. With them, our artisan team, who has more than 20 years experience, starts a process which consist of 14 stages to create any of our sandals, shoes, clogs or boots. 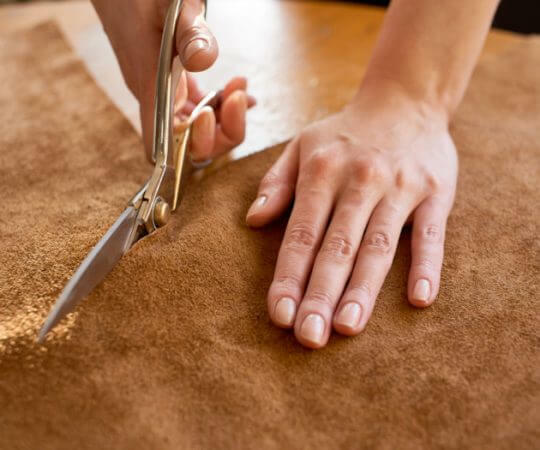 This process begins with the natural leather preparation and cutting and ends with a rigorous quality test and packing. 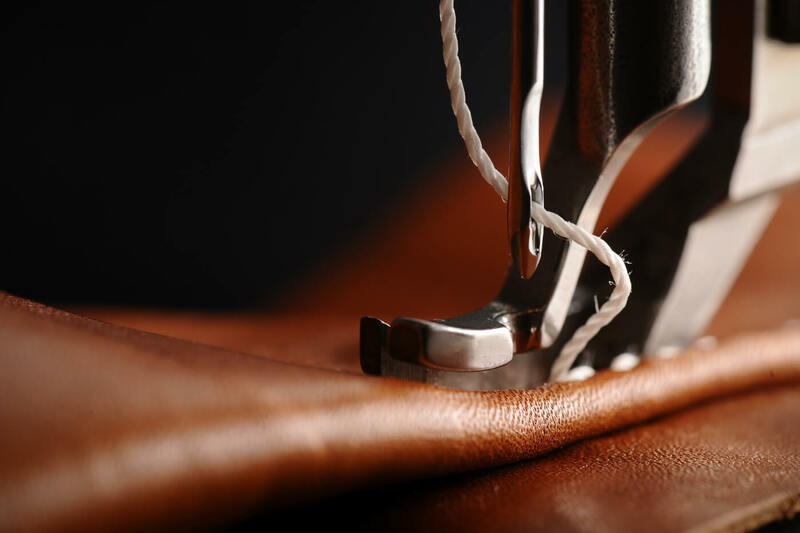 Throughout the process, we take care of absolutely every detail and follow the most strict quality rules with the aim of creating an unique and top quality product. In our manufacturing process we still make use of the traditional and artisan knowledge learnt from Paul Dippner, our brand founder. 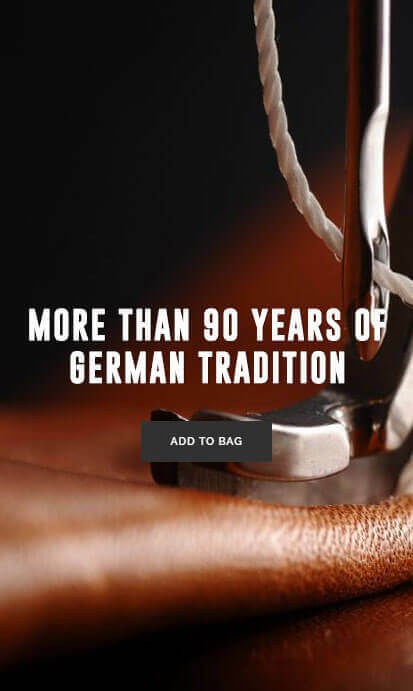 Dippner only manufactures a shoe on demand and our daily production capacity is limited, so all our shoes are unique, made specially for you once you place your order. For this reason, you can choose any sandal, shoe, clog or boot from our collection at any time of the year. All of them are always available for you to enjoy its confort. 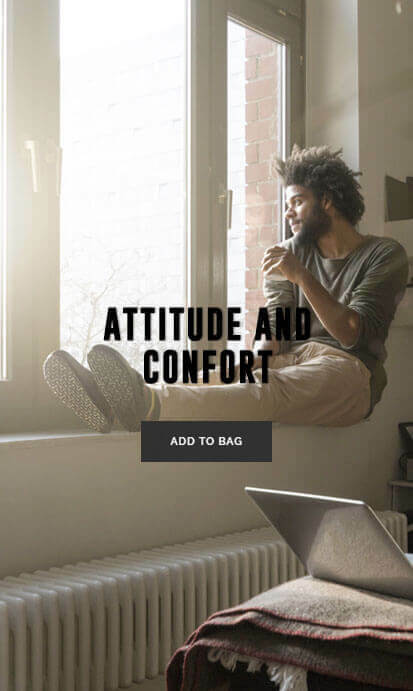 Using only the best natural materials, together with more than 90 years´ experience manufacturing anatomical shoes, make our sandals, clogs and boots one of the best natural and bio shoes, due to its confort and durability. 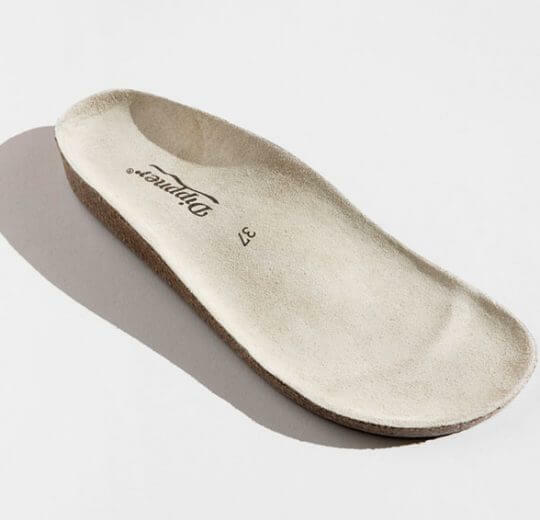 The unique and patented design of our Dippner anatomic footbed is the result of more than 40 years of studies and researches. 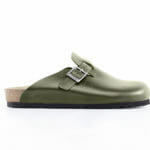 They offer a great confort and top quality, incomparable to any other footbed. Its shape, who has been carefully studied, and the soft touch of the natural leather make our feet enjoy an immediate pleasant feeling. This makes our shoes perfect to stand for long hours while they also protect our joints and back and strengthen our legs muscles. All these aspects are of vital importance for our well-being and health. Nowadays, the shoe industry is characterized by manufacturing their shoes in underdeveloped countries with poor working conditions and the use of synthetic materials. However, Dippner continues offering a product designed in Germany and produced in Spain, using only natural materials. We constantly look for proceses that combine artisan tradition with innovation, obtaining a confort and top quality product. Normal or special width, which one is right for me? Grain leather vs. Nobuk leather, what is the difference? Dippner footwear owes its name to Paul Dippner, founder in 1926 of a small wooden workshop in Zetel, a town in northern Germany.